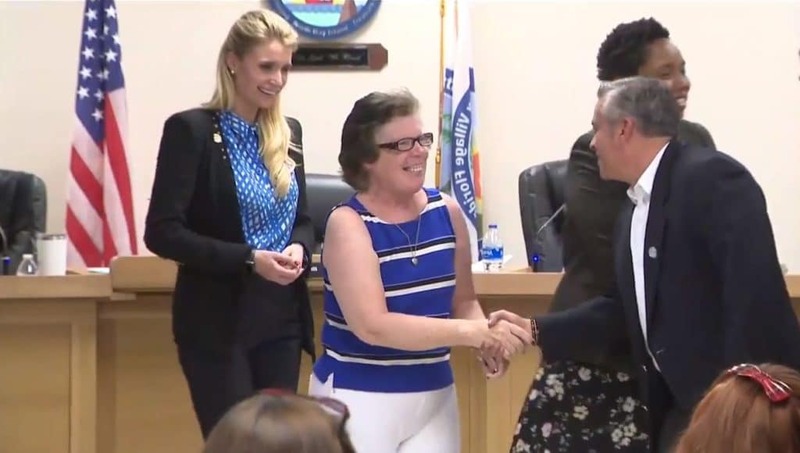 NORTH BAY VILLAGE, FLA. (WSVN) – A member of the Best Buddies organization has been sworn in as a North Bay Village city official. At Tuesday’s city commission meeting, the city swore in Colleen Moriarty as their new City Administration Clerk. Moriarty has been a part of the organization for more than 20 years. Best Buddies helps secure jobs for people with intellectual and developmental disabilities.